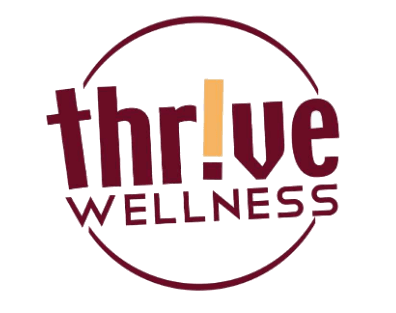 Thrive Wellness is now open 24/7! Now you don't have to choose between the best service and convenient hours....you get both at Thrive Wellness! Sign up for access during regular business hours. We'll go over the entry system, security, waiver, etc. and you will need to purchase a special entry key fob ($25). You can now say goodbye to the "I don't have enough time to exercise" excuse ...and haven't we all said that before? If you have any questions, please call us (541-479-3100), come in or click here to send us a message.